Use our place for your party! In this presentation, Laura Chmielewski will explore intersections of religious faith and maritime enterprise in early America. The religious habits of merchants, seafarers, and traveling people of faith inflected their lives in a variety of ways that impacted trade practices, shipboard relationships, and even pastimes and hobbies. 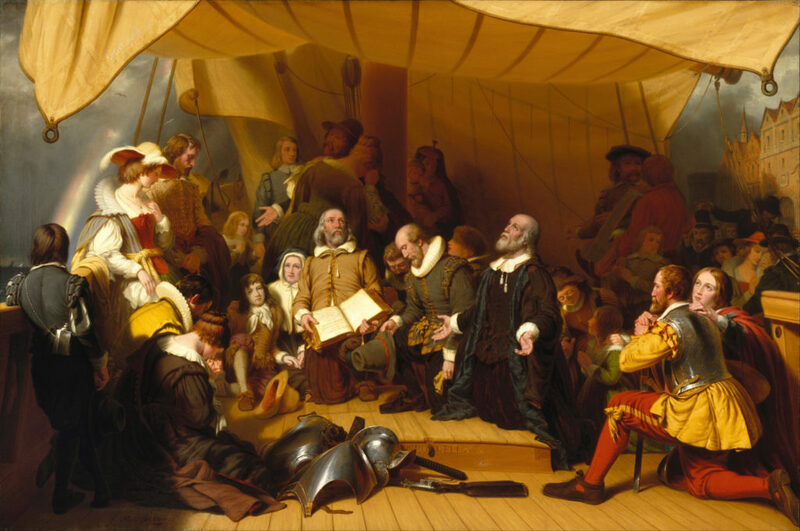 We will explore the spaces and places of their religious activity and how ships and cities became the most powerful engines of religious coexistence and diversity in early America. January 6, 2019 Annual Eggnog Party Please join us in celebrating the holiday spirit here at the Mead House. Sunday, January 6th, 2019 at 2pm. Come toast our plans for 2019 and enjoy sipping our signature eggnog with friends and neighbors.